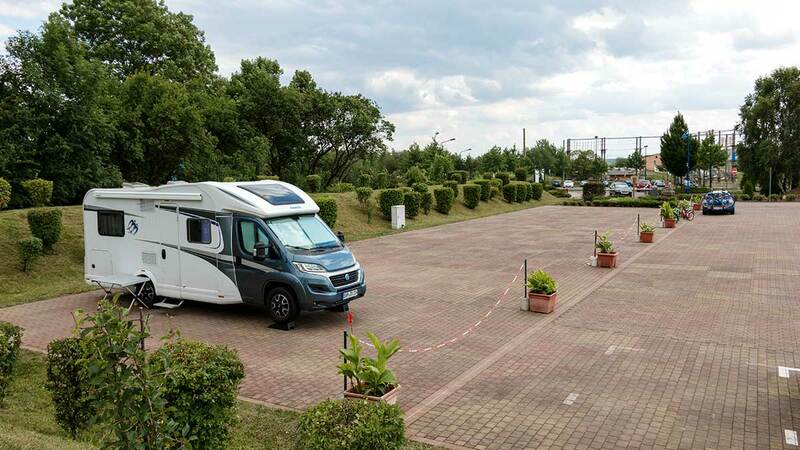 For guests who would like to bring their own home, we have six caravan parking spaces. Of course you can use all facilities and offers of our holiday park. 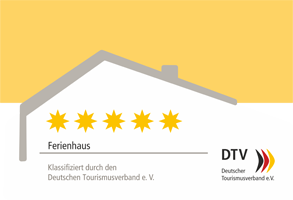 In the „Haus Waschbär” are e.g. showers, washing machine and dryer at your disposal. Please check our booking summary for exact prices and services. If you want to send us a booking request, select in Form under house type „caravan pitch”.